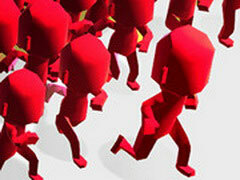 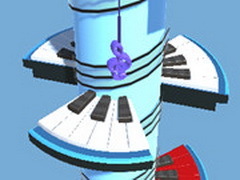 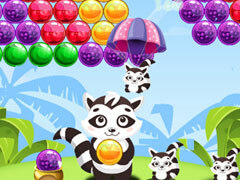 Candy Star is an online Boy game. 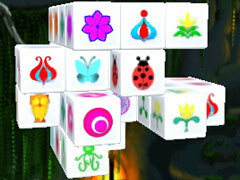 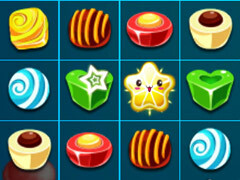 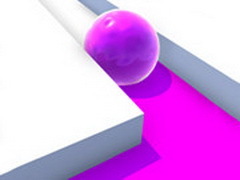 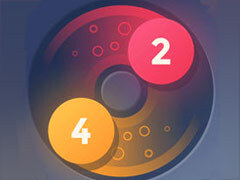 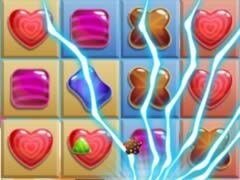 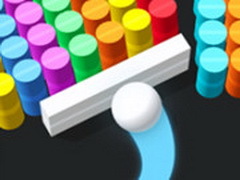 Candy Star is a wildly addictive match-3 puzzle game! 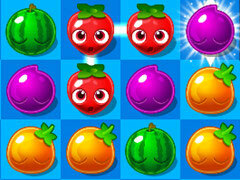 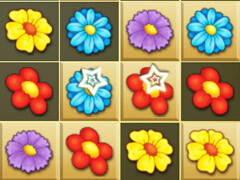 Match 3 or more candies to make them burst, try to score as many points as possible! 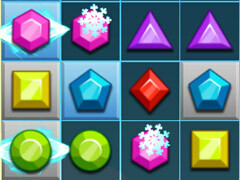 There are two modes, Arcade mode, and Classic mode. 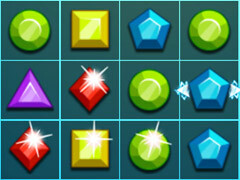 Choose what you like to start the game. 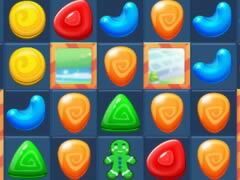 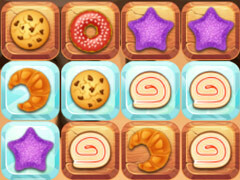 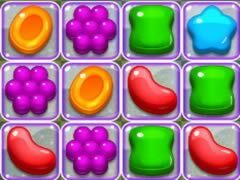 There are also many levels for killing time.Try to play Candy Star, it's sweet and delicious! 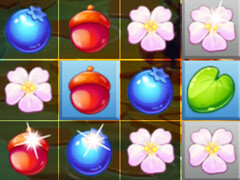 How To Play Candy Star: Use mouse to play.